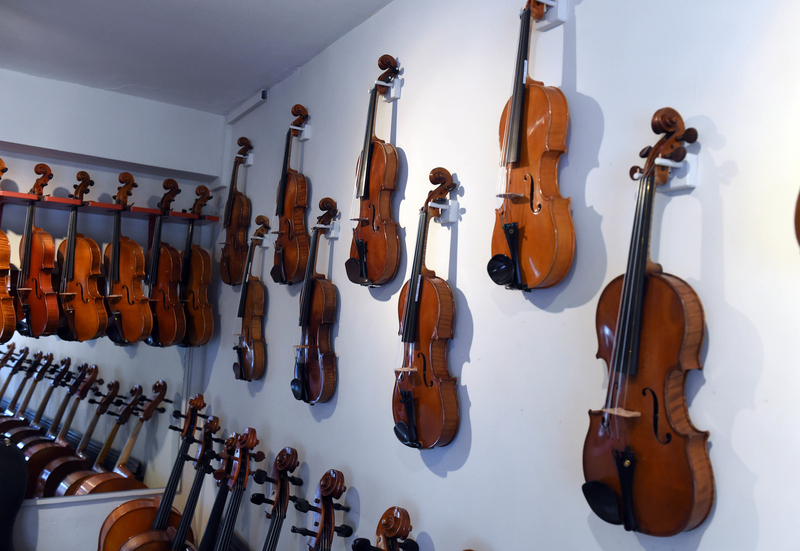 We have a wide selection of new and old violins, celli and violas. We also have a large selection of bows. We offer an instrument rental scheme which can be particularly useful for children as they progress through the fractional sizes. 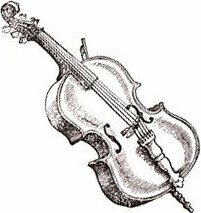 We sell a wide variety of strings, cases, rosins and accessories and offer bow re-hair and instrument repair services. Find out more and view our selection of Violins. We stock a range of violins suitable for the complete beginner to the most accomplished professional. Our range of celli include those suitable for the beginner to a professional. as well including brand new and professionally restored. If you want to find out more about our range of instruments, or any of our other services and workshop get in touch with the team on 01635 35465 or alternatively fill out our contact form.